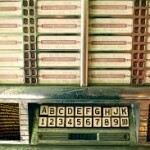 Allison – Saturday 9 pm-12am | Oldies FM 97.3 Radio, YOUR Community Radio Station! When Allison was younger, so much younger than today, she never needed anybody’s help in any way…….to discover she loved music from the 60’s and 70’s. She grew up watching TV shows like ‘Wonder Years’ and ‘Life Goes On’, and she heard amazing songs like “War” and “Ob-La-Di, Ob-La-Da”! As the years went by, movies, sampler CD’s, and the internet helped open doors to Motown, Janis Joplin, and Creadance Clearwater Revival. 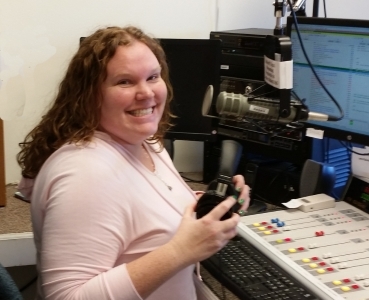 Allison studied Mass Communications at Wright State University. She used her 60’s and 70’s CD collection to start a 60’s and 70’s show on the campus radio station, 106.9 FM WWSU. Now that she finished her degree, she enjoys playing music from her favorite band, The Beatles, along with the best music from the era she loves on Oldies 97.3FM!